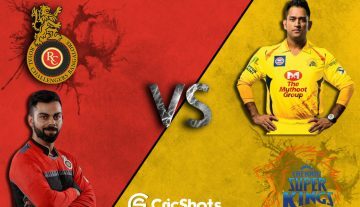 The biggest carnival of Indian cricket, the Indian Premier League (IPL) and the third week of the tournament is going to end in a couple of days. The 8 franchises representing 8 different premier cities of India, are currently battling it out for the coveted trophy. Currently, the defending champions Chennai Super Kings (CSK) are leading the charts in the points table. On the batting front, David Warner is still leading the table with 349 runs in 6 innings at a strike rate of 146, while on the bowling front, surprisingly, the fiery pacer, Kagiso Rabada is donning the purple cap as he has scalped 11 wickets and maintained an economy of 7.55 in first 6 games. 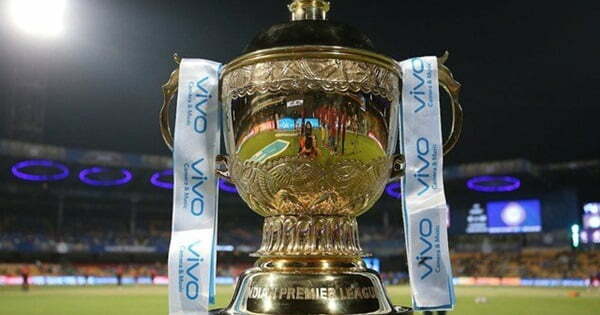 Let’s have a look at IPL 2019 Predicted Playoffs qualifying teams. All the 8 IPL teams are fighting hard to finish in the top 4 of the points table as those teams qualify for the playoff. We have made an attempt to analyze the teams that have the strongest chance to qualify according to the current scenario. The Kolkata-based franchise had a decent start in this season as they had won their first two games this season. Currently, they are standing in the second position with 4 wins under their belt. They are looking much of a balanced side with their flamboyant all-rounder Andre Russell smashing almost every opposition ball over the park. Russell is also started standing at the 4th position in the most runs’ tally in IPL 2019. Apart from Russell, Robin Uthappa has also been among the runs as he is standing at the 9th position in the batsmen’s list. In the bowling front, apart from Russell and Piyush Chawla none of the KKR bowlers have managed to make an impact in this season. However, in order to KKR to qualify for the playoffs, more players need to contribute.